Cuyo is a place where time stands still. In this island, life is unhurried. It’s not even a go-to destination when you hear about someone taking a trip to Palawan. 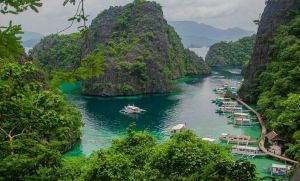 Mostly, it’s off to see the beauty of El Nido or to see the wonders of Busuanga. No matter how quiet life may be in the island of Cuyo, it does deserve its fair share of visitors – if only to appreciate the beauty of its surroundings. It’s tempting enough not to write about Cuyo so as not to invite more people to its shores, but that would rob them off an opportunity to see such a beauty. There is no doubt that Cuyo is such a wonderful place, but visitors to this lovely place should also be responsible enough to just leave footprints and nothing else. Here, culture is preserved amidst the modernization of the town’s neighbors. Before the Spaniards came and colonized the town, it was the Chinese who found the island and introduced trade and barter to its people. Later on, a Malay chief called Matuod arrived and formed a settlement around the island. Datu Magbanua, a Malay Mohemedan, also settled in Cuyo. Magbanua was a noted leader so much so that other chieftains were aware of his qualities. Chinese Mandarines also arrived and settled in Cuyo during Magbanua’s time. They discovered gold deposits in Mt Aguago and taught gold mining, pottery and other handicrafts. However, natives grew suspicious of them and drove them out. They eventually settled in Ilongilong, which is now the present Iloilo. In 1622, Count San Agustin together with five other Spanish missionaries colonized Cuyo and introduced Christianity. A Muslim fleet led by Datu Tagul raided Cuyo and other places in Palawan in 1636. They attacked the convent and the church and even set the town in fire. However, their raids didn’t last long as a Spanish naval flotilla under Capt Nicolas Gonzales met them. The encounter led to the death of Datu Tagul and 300 of his men were captured. Cuyo is known for having preserved much of its cultural heritage. For example, the tipano band – comprised of musicians playing the flute and drum – and the de kwerdas – string band – play music during different social occasions. During the post-harvest courting season, songs are sung by the Cuyonon youth. Even the dances in Cuyo have native and Spanish influences, and the most known of which is the Mazurka de Cuyo – a social dance with mazurka steps. Cuyonons also merge song, dance and drama as evidenced in Sayaw, which is an enactment of a story with musical accompaniment. 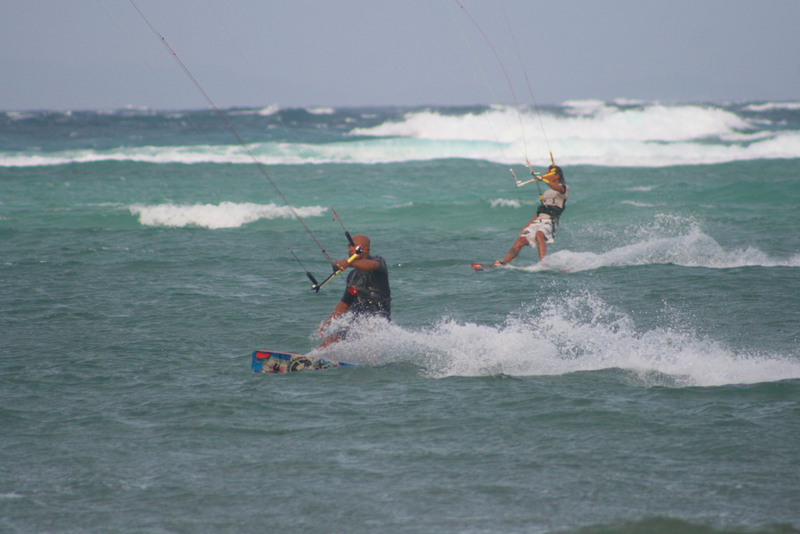 Each year, the town celebrates the Feast of San Agustin on August 28. Cuyo reached the attention of most when the independent film Ploning was released. It starred Judy Ann Santos, a darling of Philippine film and television. The film was shot entirely in Cuyo. 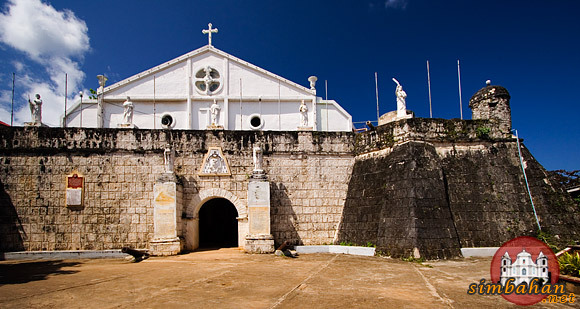 Cuyo Fortress Church – within walking distance from the port. The church is massive and dates back to 1683. It was built by Augustinian Recollects to serve as both a church and as protected against Muslim raiders. Cuyo Town Proper – walk around this place to see some old houses, some of which were featured in the film Ploning. 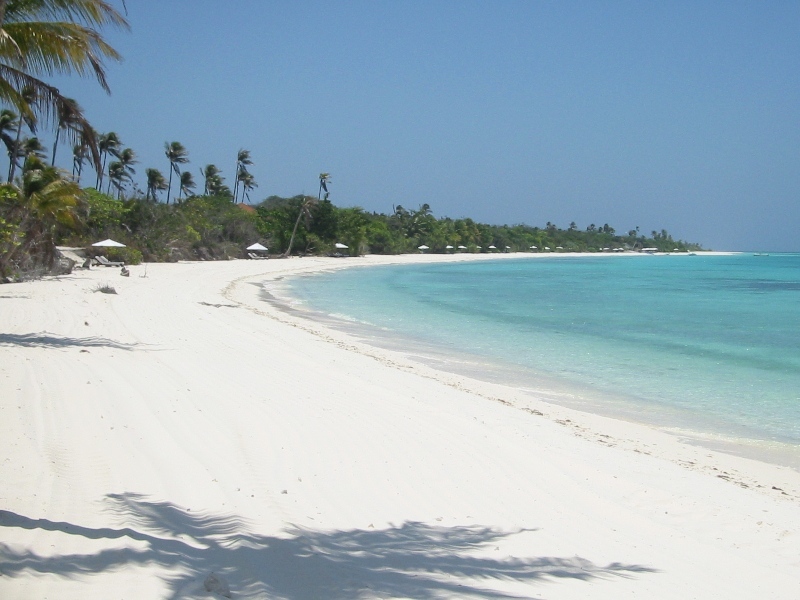 Capusan Beach – a white stretch of sand located next to the port. Take a walk or swim in the waters in this beach. 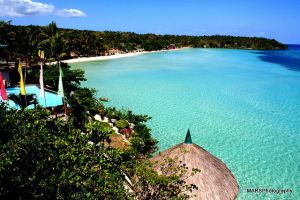 Quijano Beach – located in the town of Magsaysay and is about 15 minutes away from the Cuyo town proper. 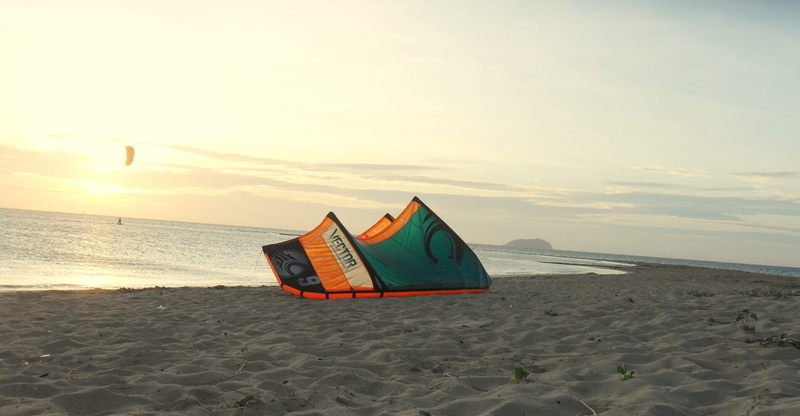 This beach is a popular spot for windsurfing from October to April, and there’s even a high-end resort here called Quijano Windsurfing Retreat. Mt Aguado – once you get to the top after a trek, you’ll be treated to a wonderful view of the island. Right now, the best way to get to the island is by ship from Puerto Princesa or Iloilo. So, you can book a flight to either PP or Iloilo then board a ship that docks in Cuyo. There are two shipping lines that offer trips, Milagrosa Shipping Lines and Montenegro Shipping Lines.